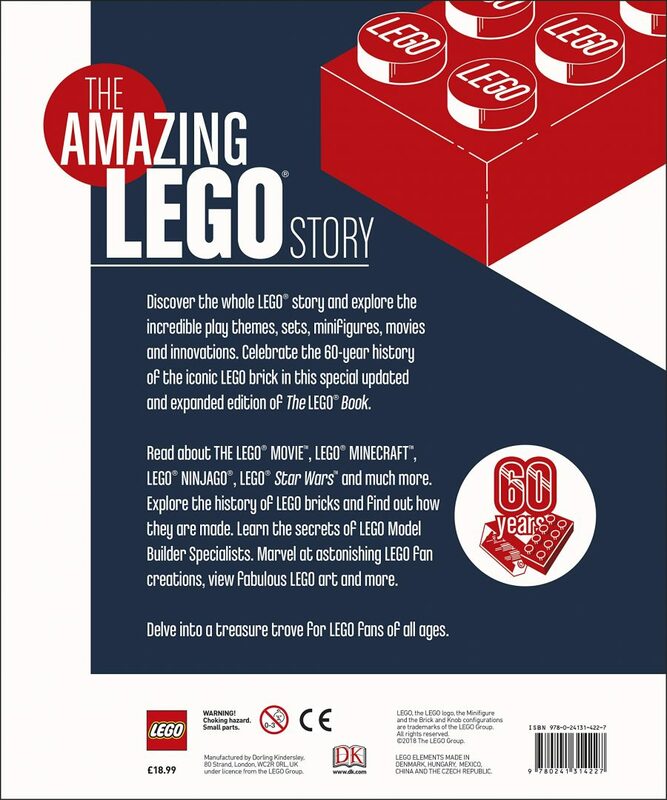 Earlier this year we reported that DK Books are set to release an updated version of The LEGO® Book. 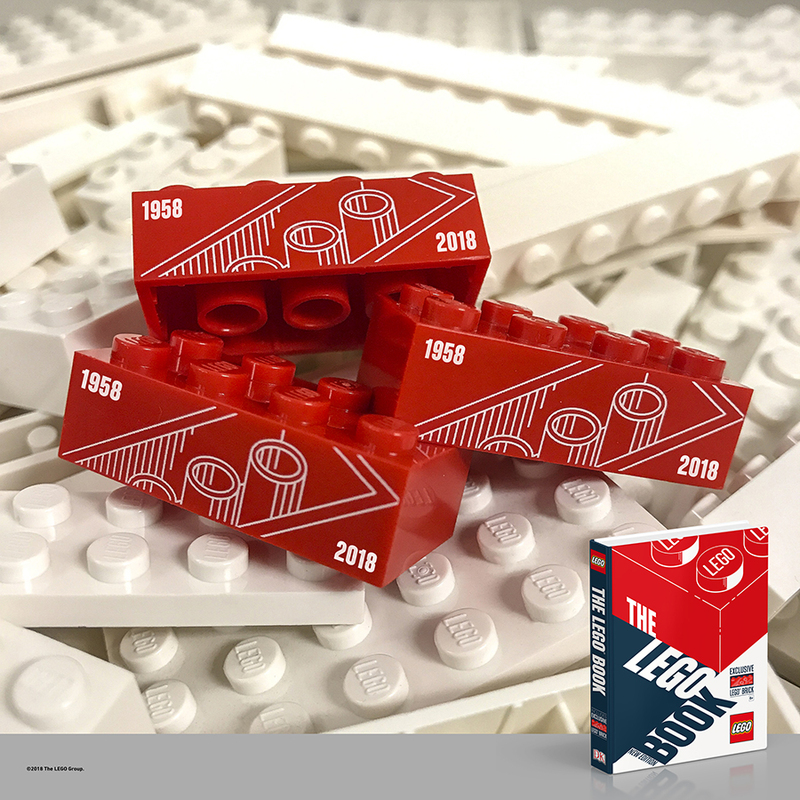 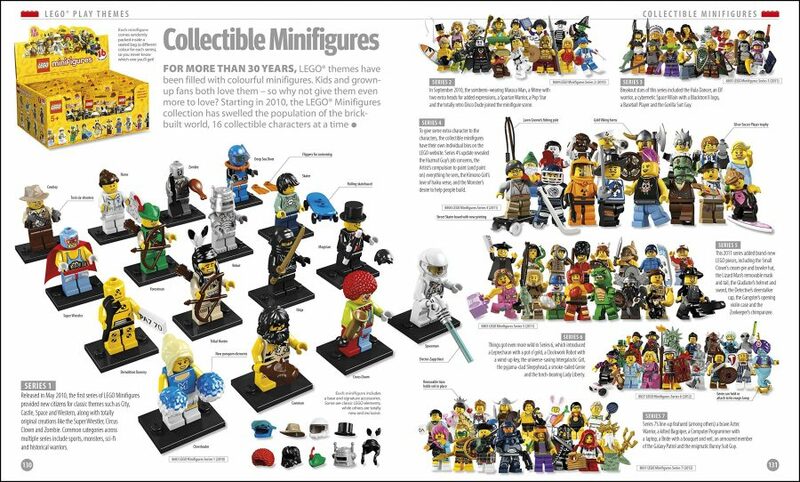 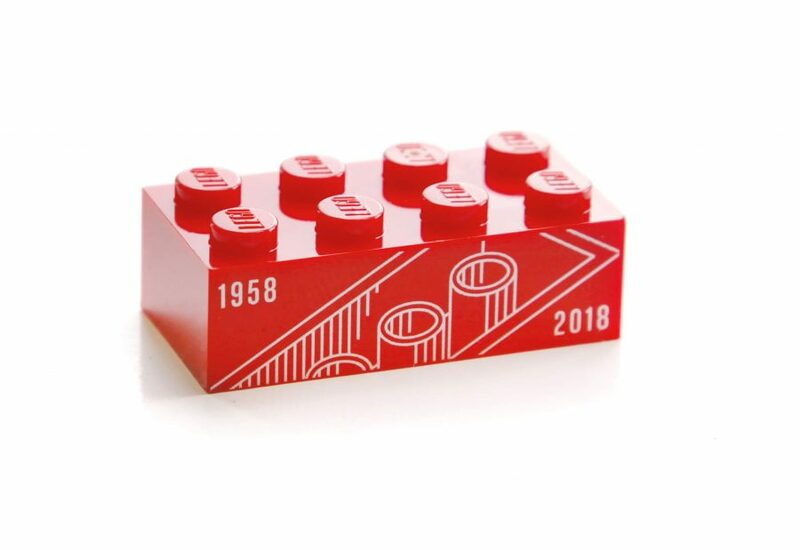 As well as including all the latest LEGO history, each copy also includes an exclusive printed 2×4 LEGO brick, plus a special companion book, focused on the LEGO Minifigure. 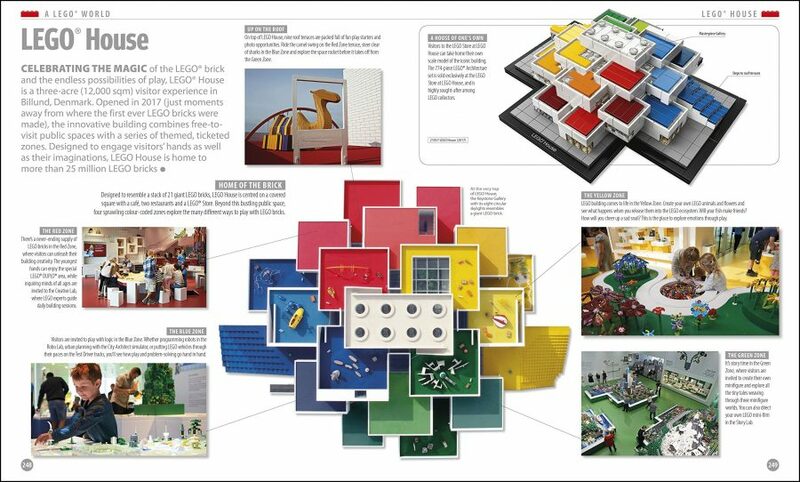 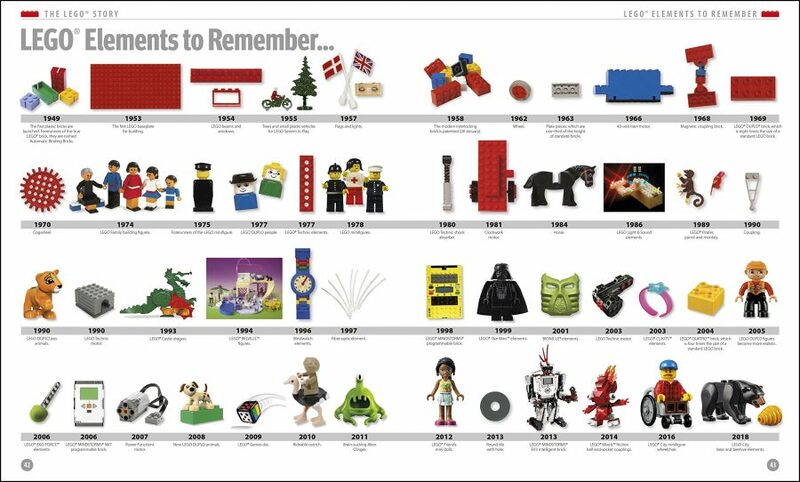 The LEGO Book was originally published back in 2009 and was last updated in 2012, this new edition will expand on the extensive information from past editions and will include some of the more recent happenings from the world of LEGO. 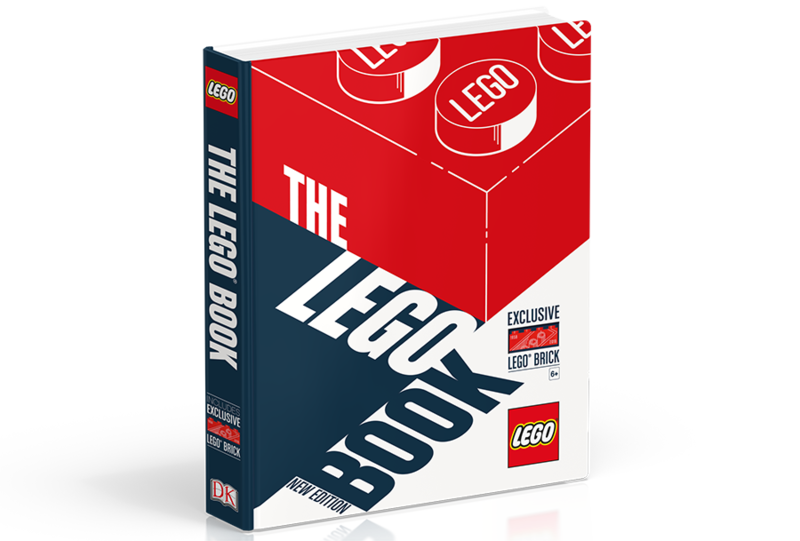 The book will be published on October 4th and you can pre-order your copy now from Amazon.